September is National Food Safety Month and because everybody eats, everybody should be reminded about the importance of safe food handling. Safe food handling is critical of course for those who prepare your food, but the food-consumer should be careful not to introduce microbial pests while eating. Proper hand-washing is the common denominator of effective infection prevention. To help you with your mission of promoting food-safety and infection prevention Brevis is holding a September Special. 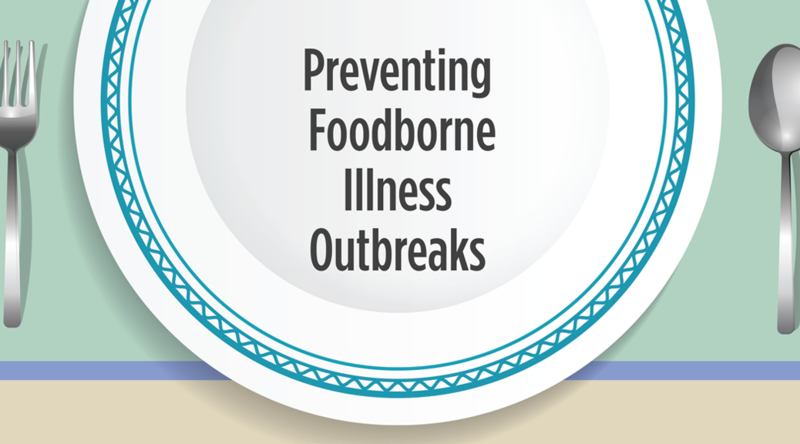 Foodborne illnesses cost the U.S. about $78 billion per year. 68% of outbreaks occur at restaurants. Just enter promo code “Educate” while checking out your shopping cart. Clean hands, safe food, healthy people.